I'm so sorry I've been away for so long. But now I'm finally back on the track. Today I'm going to review products from Dentiste. Haven't heard of it? Well now you heard it. If you are one of my subscribers on my Youtube channel you probably have seen my video on how I whiten my teeth and my obsession towards teeth whitening products. I was so lucky that I found another whitening product which I can buy here in Malaysia. 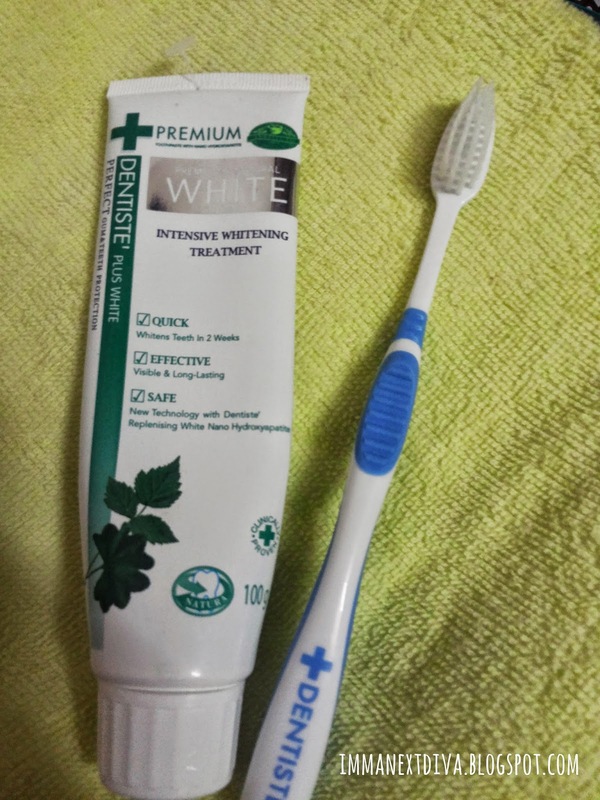 Let me give you a brief introduction to the Dentiste Premium & Natural White Toothpaste. First thing first, the toothpaste claims in the packaging that it can whiten teeth within 2 weeks, fight cavities, freshen breath, fight plaque, tartar and gingivitis. Whhoaa that's a lot! The toothpaste comes in blue gel-consistency which I love. I'm not a huge fan of typical white cream-textured toothpaste. Don't ask me why. 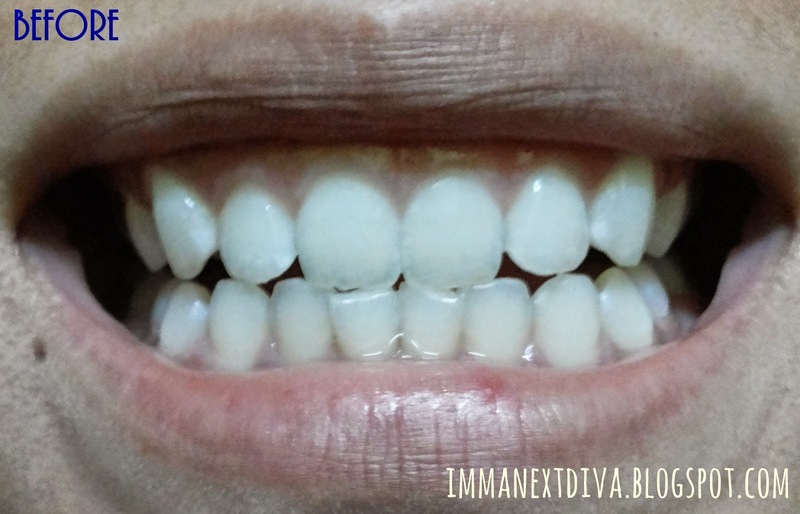 For the first week I tried it with my Colgate 360. But nothing interesting happened. And on the second week I used the toothpaste with the Dentiste Toothbrush. I am obsessed with the toothbrush. My Colgate 360 brush bristles are so harsh on my gums. But using the toothbrush I can feel that my gums are having some massage and feel super clean. 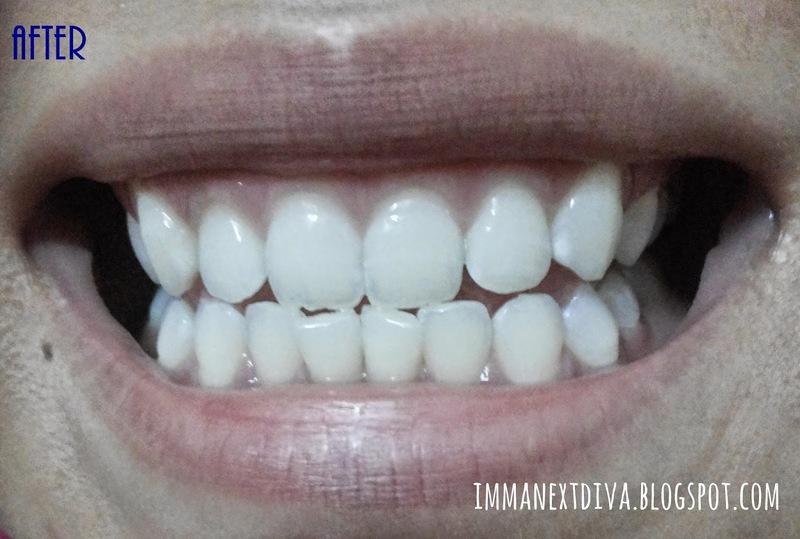 I love the fresh feeling lingers in my mouth after I brushed my teeth with the toothpaste and I also like that although it has some whitening properties in it, it does not make my teeth super sensitive like any other whitening products. To me it is so hard to maintain white teeth because I drink coffee almost everyday and that coffee can leave stains to my teeth and it is the last thing that I want in my life. I can see that my teeth are a shade or two whiter than before I use the toothpaste but nothing dramatic happened (probably because I have whiten my teeth before) like you can barely tell that my teeth are getting whiter. I think this toothpaste is one of other alternatives for me to maintain my no-longer-so-white teeth. And I also have been really enjoying it. I think this toothpaste can help me make rocking my pink lipsticks! So if you were me, would you buy this toothpaste to whiten or maintain your teeth? I saw Dentiste products sold at Watson too!